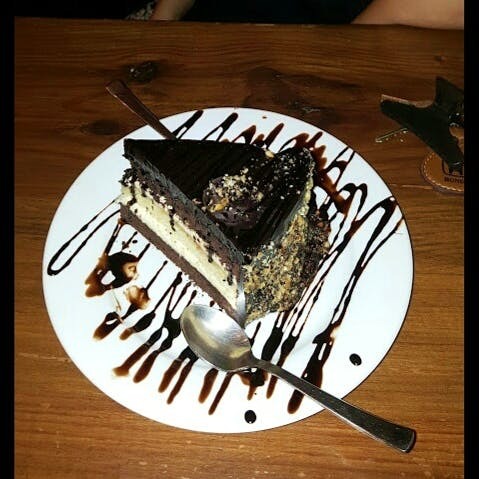 Black Vanilla in Panjim is one cafe well known for their amazing ambience. The service was also good. Best to visit this outlet with friends or family. But if you're travelling solo then you can come here and sit and read a book or even work for hours. Adding some really spicy food to their food menu will do wonders. Remember to try the cheesecake here as it's absolutely delicious.